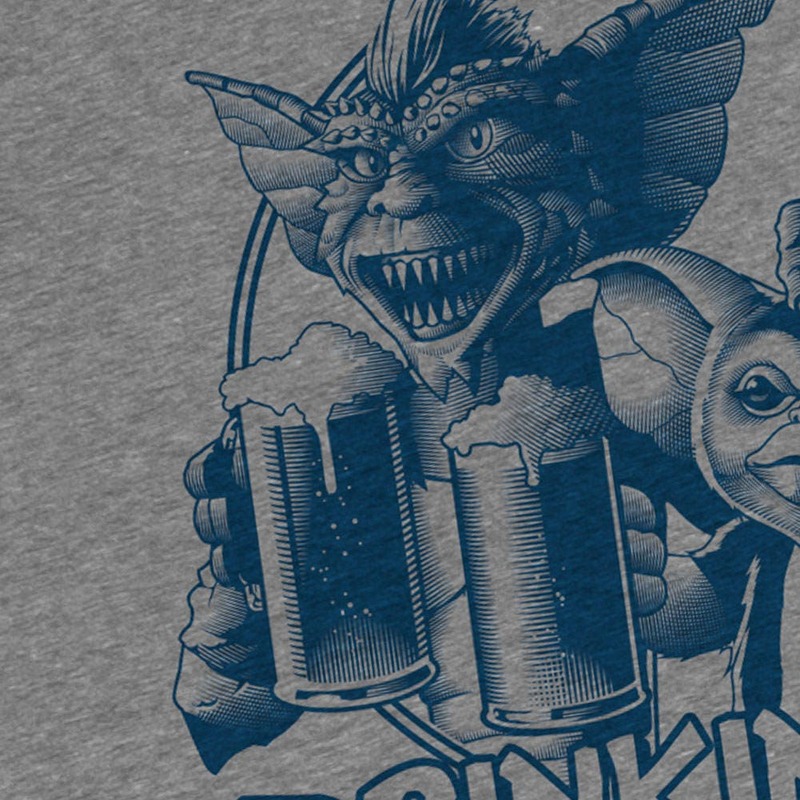 Men's Gremlins T-shirt. 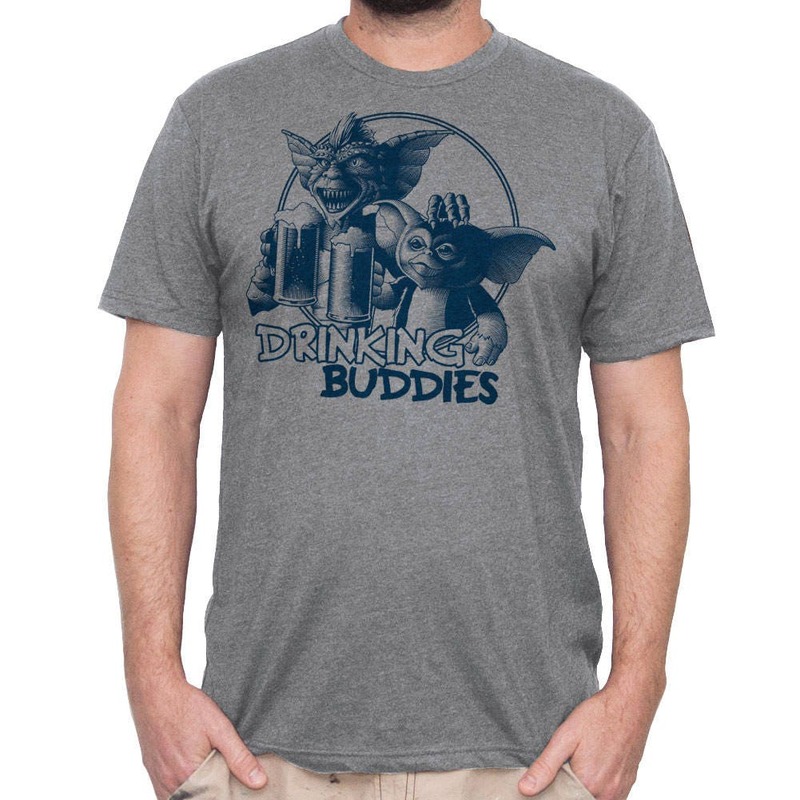 Hand Screen Printed Men's Gremlins T-Shirt Hand Screen print of Gremlins Drinking Beer on a Mens t-shirt. 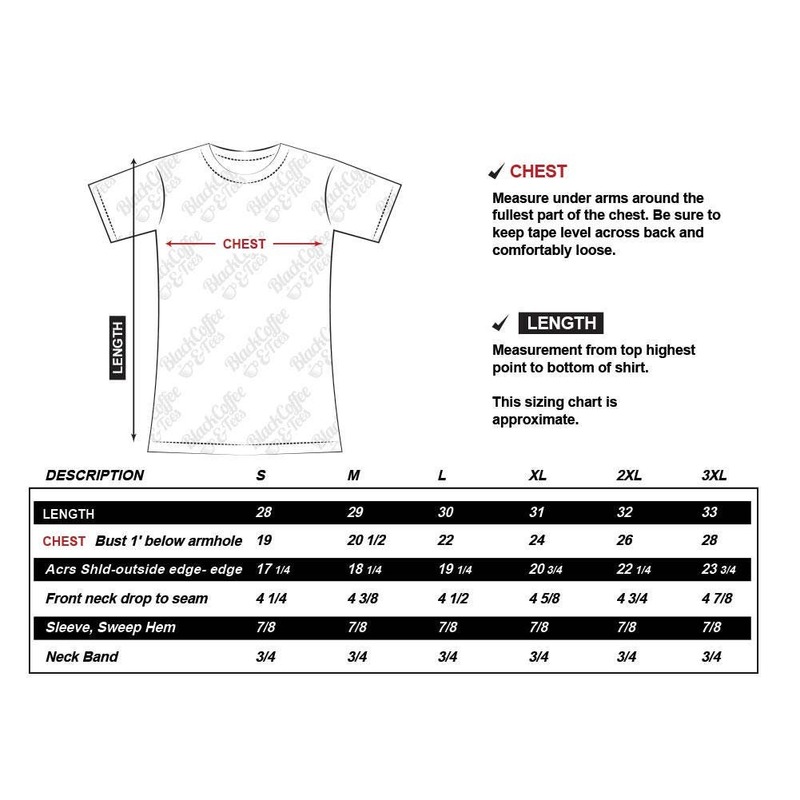 Oh Yeah!! 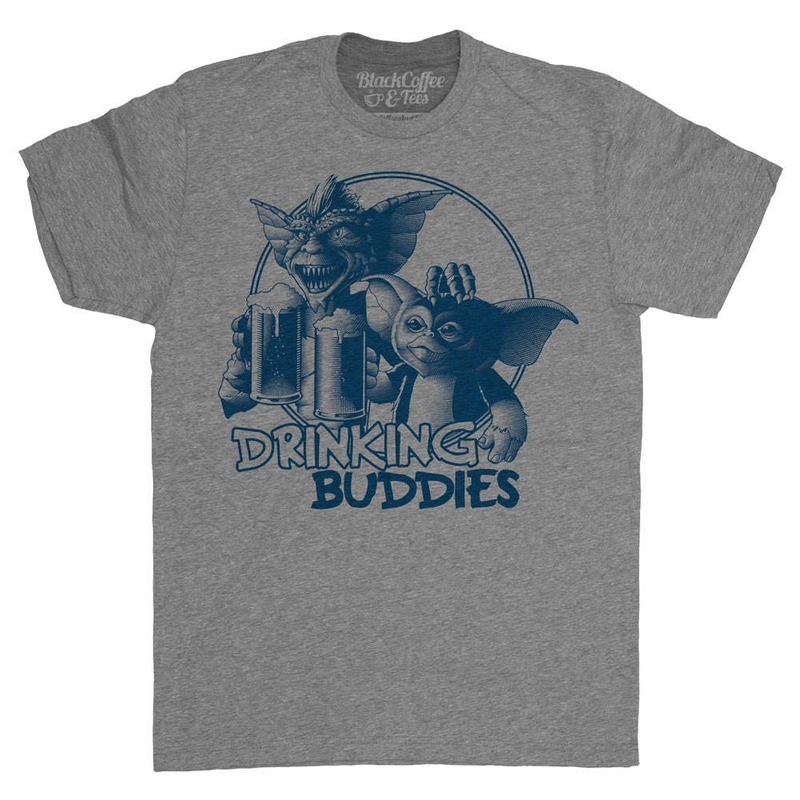 This Sweet Gremlins Drinking Buddies design is also available on a Beer Mug!